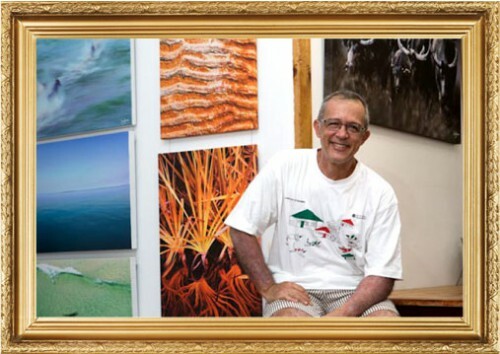 Art Decor is Darwin’s leading picture framing service. Operating in the heart of Darwin, Art Decor offers expert advice and professional service for all framing requirements including photos, print and artwork. We also offer a wide range of picture frames including contemporary and traditional timber frames.